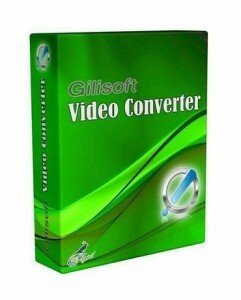 GiliSoft Video Converter is simply the best choice for your video conversion needs because it supports all the major file formats. Compatible with over 160 video formats, chances are we’ve got your desired output file format covered. To keep up with rapidly advancing technology, GiliSoft Video Converter adds new formats as they’re released! 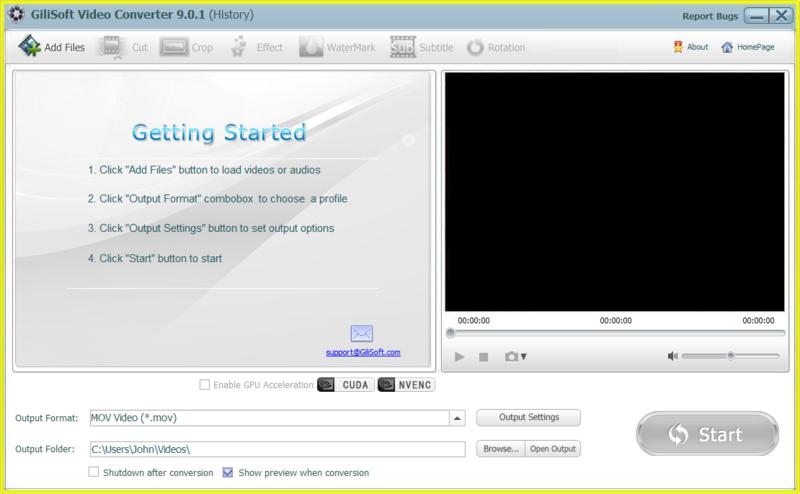 If you want to convert flash to video, merge or cut video, rotate video, GiliSoft Video Converter is your must choice.